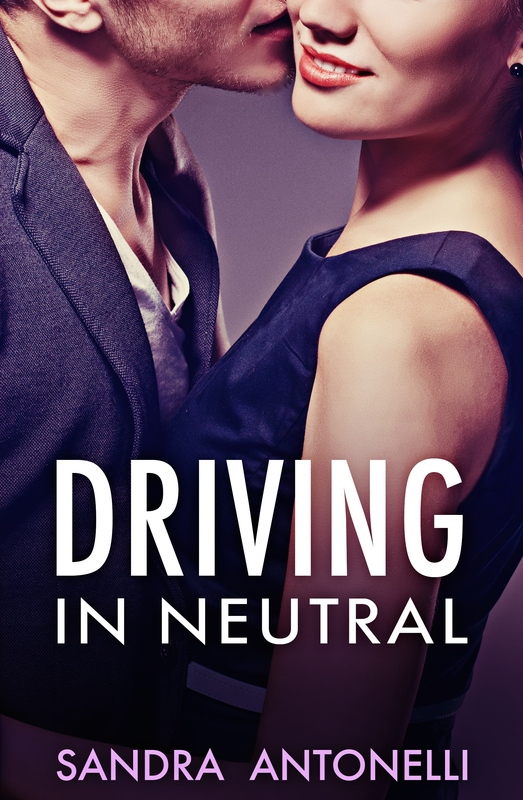 To woo hoo the upcoming release of my romantic comedy, Driving in Neutral —a love story about claustrophobia—(now available for pre-order!) I am running the 75 Days of Phobia series. Author Susanne Bellamy dips a toe into the ocean of fear. Fear sells. You only have to read the newspaper or watch television to see this is true. Movies dealing with adrenalin-inducing fears have been popular since the silent film era and thrillers still gross big box-office bucks. Why do we persist in scaring ourselves silly when there is enough real-life ‘stuff’ to scare the bejeezers out of ourselves? I think the answer lies in degree of control. Even lost in the plot of a good book or film, subconsciously, we know it isn’t real. But it could be. When we make that tacit agreement to suspend disbelief and choose to scare ourselves, there is a satisfaction in ‘surviving’ the situation. Why, then, do I still bear psychological scars from two very specific films? The first is to do with Selachophobia. I grew up in an inland city high on the Great Dividing Range of Queensland. Holidays at the beach happened once a year, in August, which used to be our winter school holiday and too cold for swimming. I loved walking on the beach though and thought longingly of being able to jump in the sea. 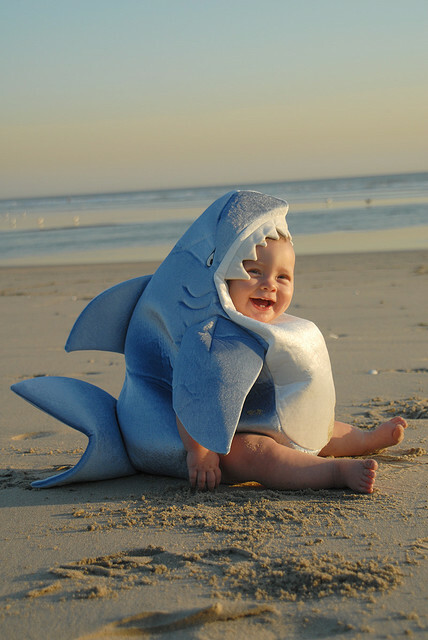 And when I finally did, I couldn’t enjoy it because I just knew there was a shark out there with me in its beady sight. That’s right. In water with dozens of other swimmers, most of them further out than me, that shark had zeroed in and was coming for me. Constant, frantic searching of each incoming wave, ridiculous attempts to keep my body horizontal rather then temptingly vertical leached the pleasure from my swimming in the sea. In the end I gave up and paddled in the shallows. So why did I see Jaws? Peer pressure. My group of friends was going and how could I say no? But for months afterwards, I didn’t even want to step in a puddle. That’s irrational. And that’s a phobia. The other stupid choice I made was while at uni. I lived in a college on campus and walked to the Schonell Theatre for a midnight showing of “Nosferatu”, again at the behest of friends. Call it an overactive imagination if you will and damn Starsky and Hutch for showing a vampire episode around the same time but I reckon I set new records for running alone at night along the road back to college and along the walkways between blocks. Late-night tutorials were the worst because nobody else lived in my direction. I was it. Live bait. I survived—somehow. Maybe they preferred brunettes. Or males. Nowadays my phobias are quite subdued; hey, I’ve even managed to watch the “Twilight” films without freaking out. And True Blood! Although I still can’t watch films with sharks and loathe pictures showing their horrible mouths and maws. Part of my attempt to deal with my selachophobia was to give my first heroine, Amelie in White Ginger, the same phobia. She had to overcome her fear to help Arne. I’m not sure how much that helped me with mine but I certainly understood where she was coming from! In my 1 August release, Engaging the Enemy (from Escape Publishing), there are no phobias per se but both Matt and Andie have fears to overcome as they move from being enemies to lovers. Hi Sandra! Hi Sue! Sue, your picture of running back to college from the Schonell theatre brought back so many memories for me. I used to wander around in the dark like I was bulletproof back then. I remember practising at the music building until after midnight – I’d be scared to do that now! Sharks or no sharks! Sandra, we’ll get along just fine under that umbrella. Cabana boy will deliver cold wine and nibblies on cue. Lily, not fussed on touching live bait, but to BE live bait is a truly frightening spectre! There is a link between vampires and sharks though; both are sangophiles. I was so sure from the promo on FB you were scared of wriggling things on hooks… worms and white bait, that kind of thing. Vampires and sharks work fine too, though! Are you scared of worms, Ms Beanie? Actually I thought that’s what this would be about too. Live bait is pretty creepy! Thanks for hosting me, Sandra. 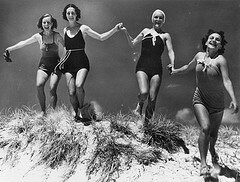 Now everyone knows my deepest fear, I’ll get lots of invitations to go swimming as the beach! It is a pleasure to have you as my guest, Susanne! I’ll happily sit on the beach with you! I’ll be the one in the floppy hat, slathered in 50+ sunscreen, beneath the giant umbrella.